Russia is one of the more popular study destinations among Malaysians wanting to study medicine, after Egypt. According to the numbers from Unesco’s Institute of Statistics, there are a little more than 2,300 Malaysians studying in Russia. There are many Russian universities that offer medical studies. However, not all of them are recognised by the Malaysian Medical Council (MMC). But what makes Russia so appealing to many students from around the world is its history in the field. Previously known as Moscow Medical Academy, established in 1930 and is one of Russia’s best institutions in the field. The university receives about 8,000 Russian and foreign students every year. They offer a preparatory course for one year, 6-year medical programme conducted fully in English, and postgraduate studies. The facilities in this institution are state-of-the-art laboratories, best medical library in Russia, clinical centre with 18 diverse clinics, most advanced practical classes, fully-equipped classrooms, and newly built apartment-like hostels. The university was established in 1906 and has 100 years of experience and academic excellence in the field of medicine. The institution has been training foreign students for several decades. This university is known for the first Paediatric Faculty in the world, which was established in 1930. The university teaches in English for the first part of the study and once the students start their clinical, studies will be conducted in Russian due to interacting with patients and other medical personnel. The university has state of the art classrooms, laboratories, fully equipped library, advanced practical facilities, and students’ accommodation within the vicinity of the campus. Established in 1935, KSMU was the first university in Russia to offer their entire medical programme fully in English. The institution has a long experience and has trained more than 25,000 medical professionals. A medical degree from Kursk State Medical University isn’t only recognised and accredited by the Malaysian Medical Council, it is recognised by the World Health Organisation (WHO), UNESCO and General Medical Council (G.M.C) of major European countries, including the UK, France and other international medical boards. Founded in 1920 and has a long history in terms of contributing to modern medicine on a global scale due to high level research and advance clinical practices. The academy conducts its classes and training in both English and Russian mediums. In 1999, the academy started training international students in the English medium. Medic Pro Link Sdn. Bhd. is one of Malaysia’s leading students placement agencies specialised in students’ placements in the medical field in Indonesia and Russia. They said that among Malaysians, First Moscow State Medical University (FMSMU) and Russian National Research Medical University (RNRMU) are popular choices because of the history and the reputation. However, the agency seems to notice a trend that leans in favour of Kursk State Medical University among Malaysians because of tuition fees. Malaysians can pay their tuitions at KSMU in ringgit without having to convert the currency into US dollars or Russian ruble. 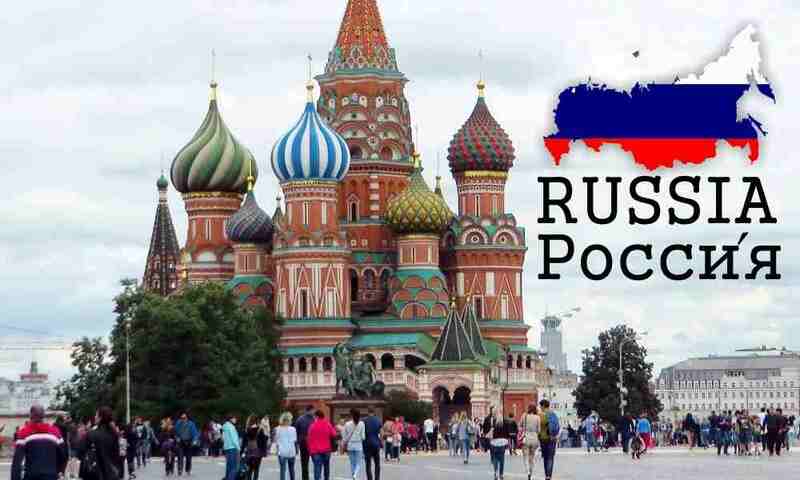 Medic Pro Link stated that the average cost of studying medicine in Russia ranges between RM200,000 - RM250,000 based on the current value of the ringgit. These fees may include tuition and accommodation fees, depending on the university of choice. As for the cost of living in Russia, the average is between RM600 – RM1,000 a month. These expenses are an average estimate. The real expenses depend highly on the individual and their habits. One of the most popular places Malaysian students in Russia prefer is Moscow. However, they tend to travel to the EU during long holidays and get to experience different places and cultures. Students will receive Russian language classes once they begin their tertiary education there. However, it is mandatory to get an IELTS certification with minimum of 6.5. However, students with scores less than 6.5 and higher than 5.0, may appeal to their university of choice. Admission is often assessed based on individual cases. Parents of children who intend or plan to pursue a medical degree in Russia can get the help they need from organisations like Medic Pro Link. They will help assess the academic qualifications, provide a comprehensive guidance to those who wish to know more about studying in Russia. They will also guide parents and students through the process of visa applications and processing. In addition to Medic Pro Link, there are other student agencies that help students and parents: RutraMedic.com.my, Nugrahan.com.my. Ask Medic Pro Link to help you.